Here's a thoughtful gift for the new Mum and Dad. 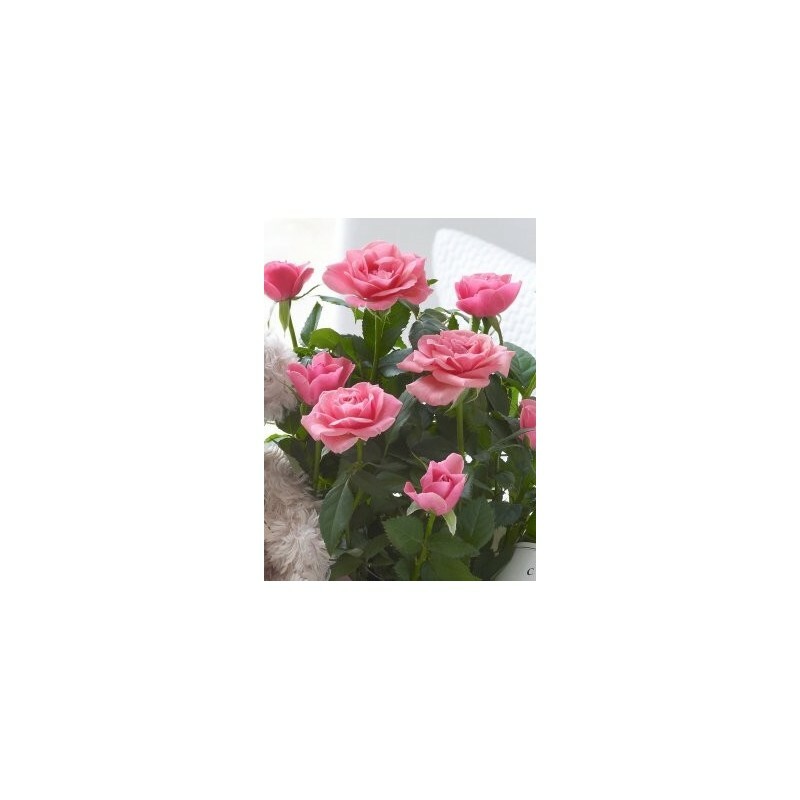 To celebrate their new arrival, we've chosen a beautiful minature rose that's ready to plant. 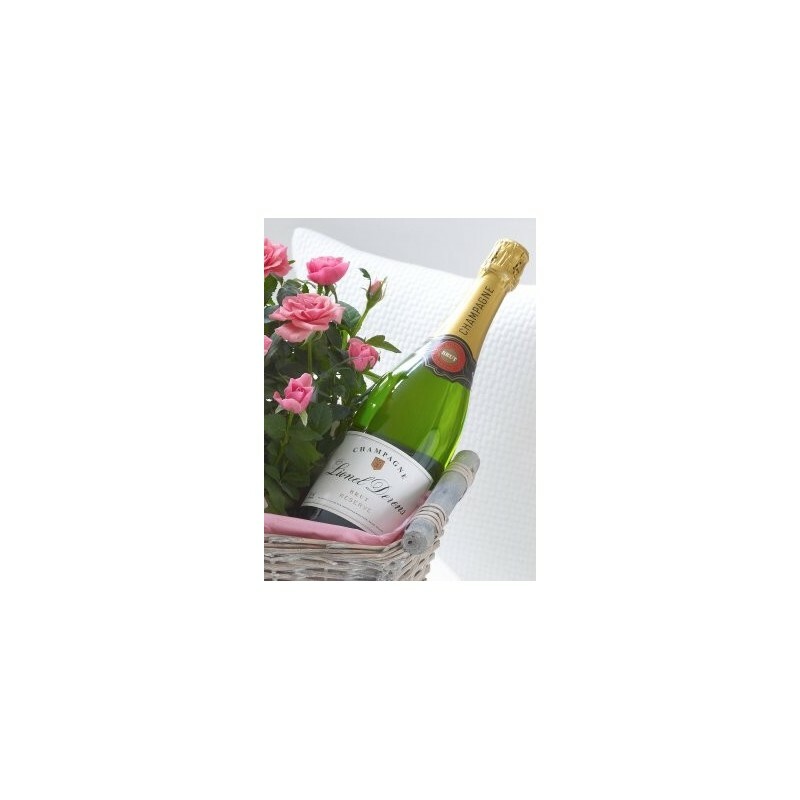 We've added champagne for the perfect celebratory toast, and a cute, cuddly teddy for baby.